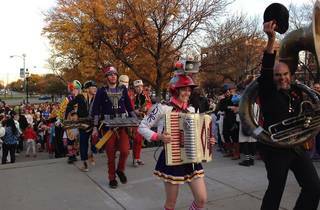 Logan Square's annual Halloween procession brings out costumed kids (and adults) from all around the neighborhood for a festive celebration. The parade begins at the Illinois Centennial Monument and marches south on Kedzie Boulevard to Fullerton Avennue before looping back to Lula Cafe for hot cider and cookies. 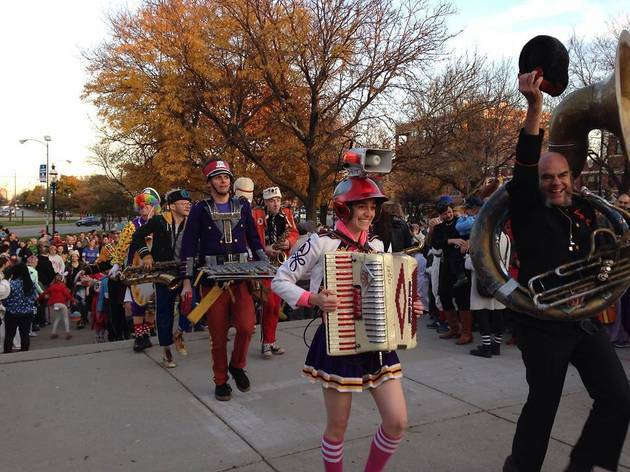 As usual, punk rock marching band Mucca Pazza will be leading the festivities and providing the spooky soundtrack.